New improved price! 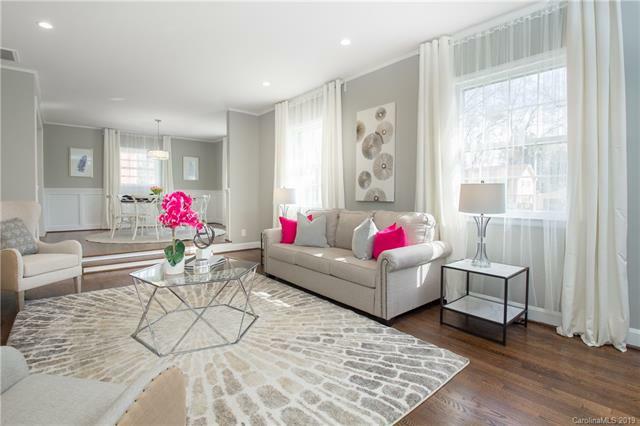 Welcome home to this beautifully remodeled home in the highly sought after Providence Park. Close to shopping, dining, and uptown, this house is in a perfect location, yet on a quiet street. You will enjoy 4 large bedrooms, a custom remodeled master bath, and a completely renovated kitchen with quartz counter tops throughout. Don't miss the cozy family room off of the kitchen, with lots of room for entertaining your guest in the living room, and bonus space is perfect for a game room, large office space, or whatever would fit your needs.